Summer is coming! Sky is already done with school and Fire has one week left. This will be my first summer as a stay at home mom and I'm pretty nervous about it. I don't want to spend a whole month shouting at the kids (Fire will be home with me for June and then go back to summer school since he's got some catching up to do academically) so I did what I do best: I planned ahead. I've hired a high school girl to come four mornings a week to be an extra pair of hands and to shake up our dynamic a bit. Fire and Earth are signed up for swimming lessons, Fire is going to short soccer camp at the beginning of the month, and Sky will be going to gymnastics camp at the end of the month. Even with those activities and a mother's helper, I wanted to be prepared when the kids get bored and start sniping at each other. Luckily, a good friend gave me a great book: 101 Kids Activities. 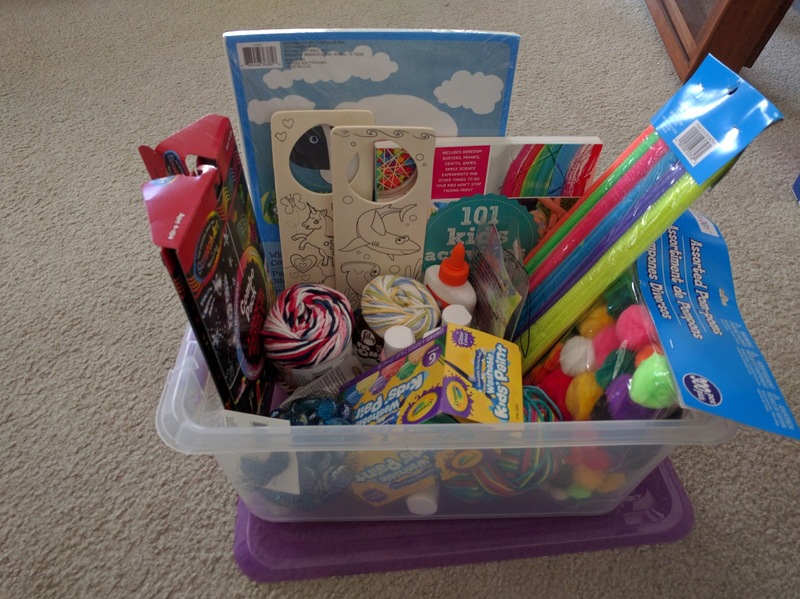 All the activities are easy for quick and would be fun for little kids and it has an art section which is especially good for Sky, since she loves art and hasn't been doing as much as lately since her new school doesn't have art classes (don't get me started on that!) 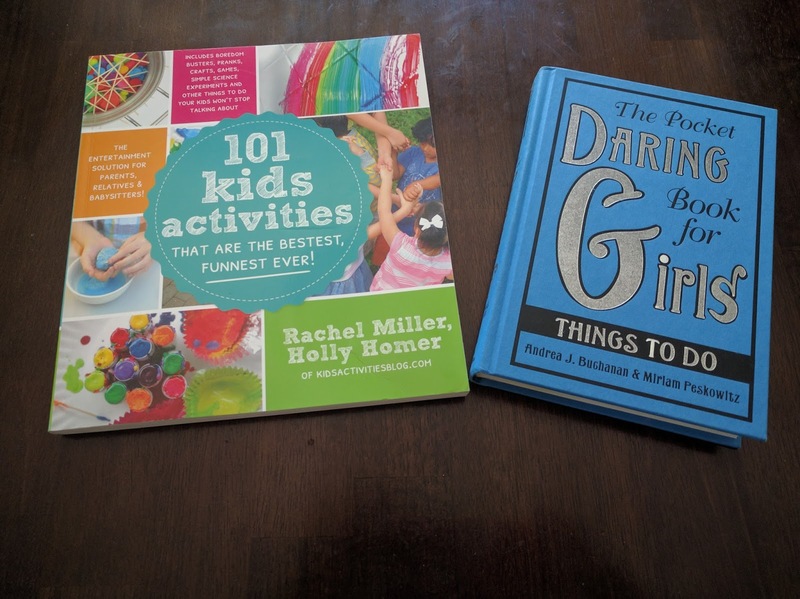 I also have the Pocket Daring Book for Girls, a gift from my mother to Sky to use for ideas. 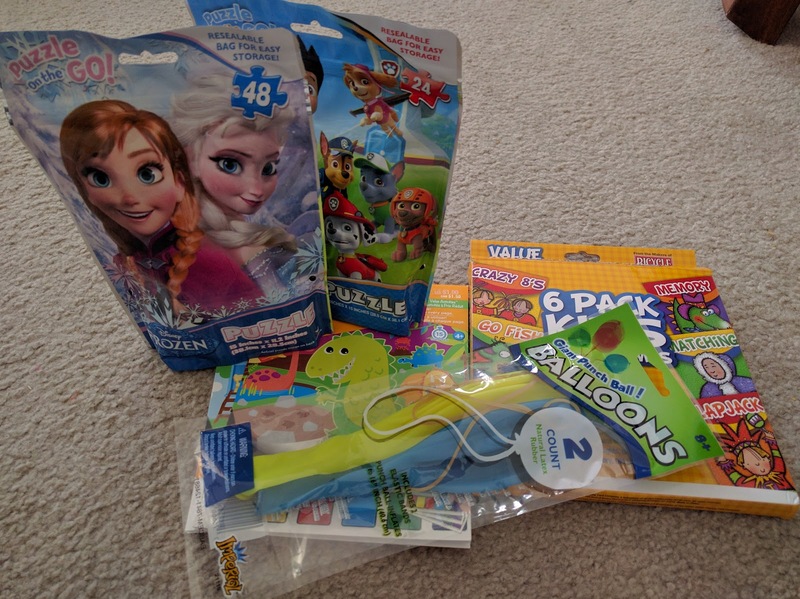 I also grabbed some fun things from the dollar section at our grocery store, to bring out when boredom strikes and they just need something new "right now!" A friend gave me the idea of a list of suggestion of activities that the kids can do and I ran with that and created "busy sticks". There are about 20 Popsicle sticks in an old Nutella jar on the island. 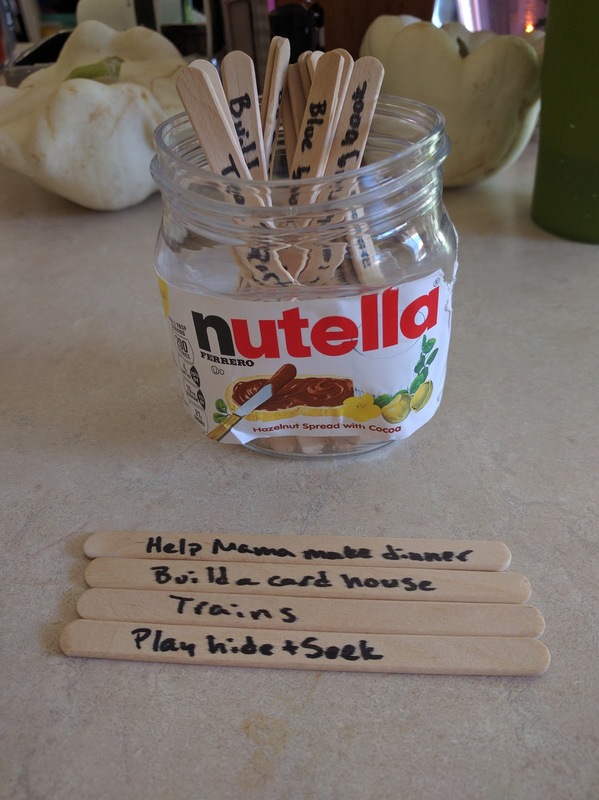 Each one has a different activity written on both sides and when the kids just don't know what to do with themselves, they can choose up to two sticks from the jar to help them find something to keep them busy. Sky has already grabbed sticks from the jar during quiet time and while she doesn't always do the activity on the stick, it usually prompts her to find something that she does want to do. Are you ready for summer? How do you fill your kids free time? Any tips for this first time summer mom?